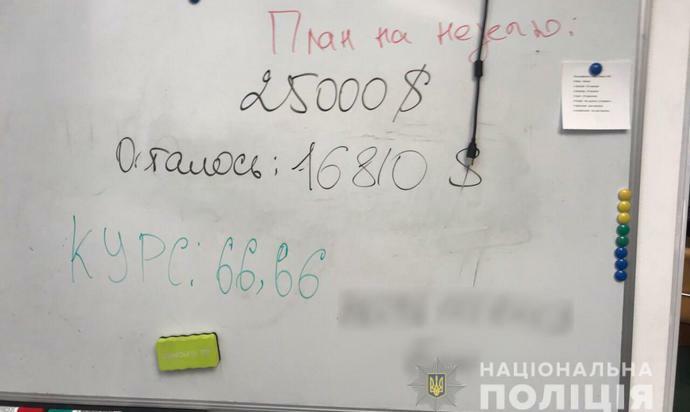 Cyber police officers revealed organizers of large fraudulent online financial exchaneg. It was reported by Director of Cyber Police Department Director Serhii Demediuk, according to press service of the authority. It's noted the abusers carried out activities on the territory of several countries. 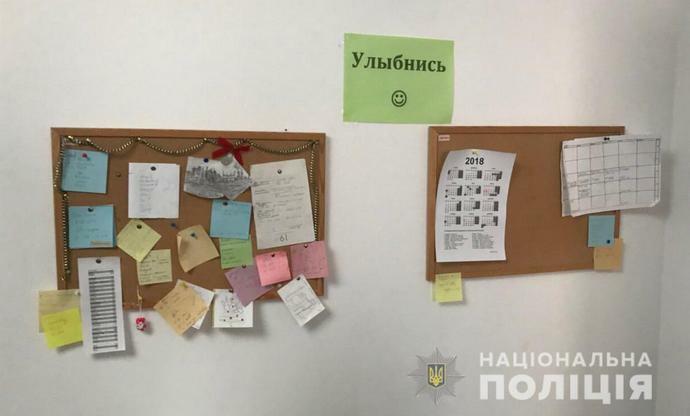 One of the offices was located in Kyiv and accounted on about 60 employees. As to Demediuk, criminal group has been conducted activities since 2013. "The group participants headed by 28-years foreigner organized scheme to defraud citizens' money. The scheme was established as binary option onlin etrading via some facilities," the release reads. Law enforcers state the abusers purposely created web sources "binex. ru", "binex. ua", "binex. kz". They wanted to attract potential clients and creaet illusion of real online trading. "The clients were offered to participate in trading via openning of demo account at which successful trades were imitated. Potential victim was proposed to open real account," the press service said. "Psychological impact methods and special programs were used by abusers to make clients to place maximum sums on accounts," demediuk said. "Abusers purposely conducted operations that lead to lose money by the trading participants. If the victim wanted to get money out before expiry the abusers refuted the client under various excuses and proposed to continue trading," he added. The release says that the clients base, which was seized in the abusers office, accounted on about 15 thousand of people. Also officers founded CRM-system, audio records, list of abusers banking accounts and draft documents. Computers were seized and sent for expertise. Criminal proceedings were initiated under part 4 Article 190 (abuse) of the Criminal Code of Ukraine. Law enforcers ask citizens to identify victims. 750 small privatization targets will be put for sale till the end of the year.